We know that the ebhues draping session might be out of some people's travel range, however, we want everyone to be able to find their best color tones no matter where they may be located! For this reason we have created several online drapes, as well as a lip palette hue zone color check. With these tools anyone can find what colors work best for them! 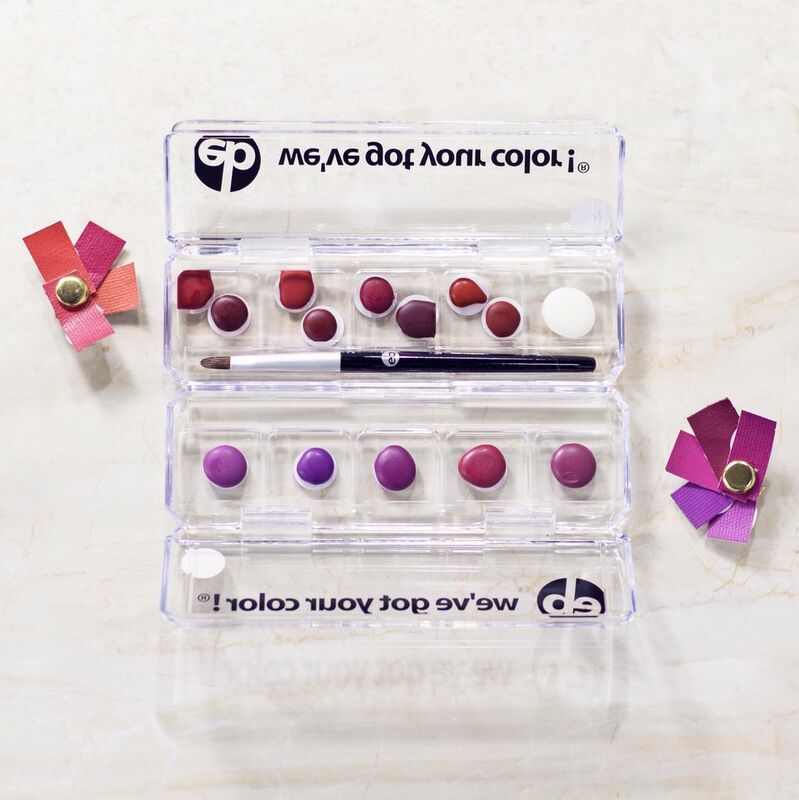 Each tool accomplishes a different goal in your color journey and we recommend using all of them to find your best makeup tones. Each drape comes with a little gift from us for your next color purchase, because we want you to enjoy the way you look in your best colors! Let us know if you have any questions or problems with your drape, we are always happy to help you on your color exploration. The Lipdrape was our first ebhues online drape. He is the perfect tool to dip your feet into the color journey if you have no idea where you are in terms of cool versus warm colors, as well as a family [seasonal] space. What is a ebhues lipdrape? 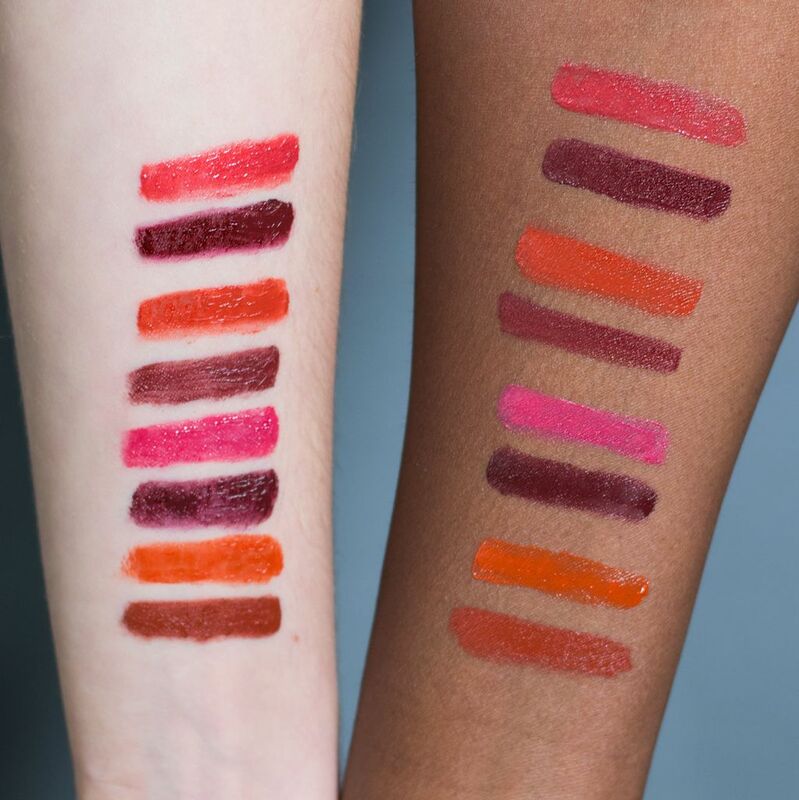 The Lipdrape is a collection of 9 lipstick colors with the same value and chroma within different seasonal spaces in the ebhues system. It also contains No More Chap to soothe your lips after the draping, a pinch test, and instructions that will help you take your results into tangible awesome colors that are yours! The purpose of the Lipdrape is to find your hue. Not everyone can wear the blood red lipstick released by mainstream corporations as a one size fits all lip color. Everyone has their own hue space where value and chroma matter. The Lipdrape helps you locate where you are so you no longer struggle to find your “red” or what colors will look best on you. Some people need a little more purple in their red, and others need a little more orange, this Lipdrape will help you find what hue you are! You can use the Lipdrape by following the instructions card in your package as well as check out the video [above] we made to help those who are more visual learners! What are you looking for when you use it? When applying the colors, you are looking for the color that is most harmonious with your skin. Meaning a color that doesn’t change rapidly and stays true on your skin. You are looking for clarity and a color that doesn’t dull or compete. To see how to evaluate it, check out our video on the subject! How do you analyze results? You analyze the results by looking at where your colors are on the special website located on your card. If your bests share the same seasonal space you are most likely located somewhere in that space. If your bests from both tests don’t share the same seasonal space then take your two best and have them compete directly with each other, if they are both cool seasons, Winter and Summer, then you are looking for a color that is more clear and should stay away from the warm seasons, Autumn and Spring (and vice versa). How do you find colors similar to the colors found? On the special web page located on your card there are codes and information for each color. You can either search by the codes or check out other colors in that space. The lip palettes are a good test of your results and can be bought in tester format if you are unsure you got the correct results. All this is covered in the video more extensively and we recommend you view it for more details! Where can I buy this thing already?!?! Get Cheeky is similar to the Lipdrape in that you are using specially chosen colors that have different hues and families, but this time the values and chromas differ. Some may ask, is this really necessary I already did the Lipdrape? Get Cheeky is different from the Lipdrape in that it isn’t just about the Hue and the Family it is also about the Genus of colors. Our Genus groups are split up as follows: Pure, Vivid, Early, Subtle, Deep. You will get an instructions card in your package, but you may want to check out the video [above] we made to help those who are more visual learners! 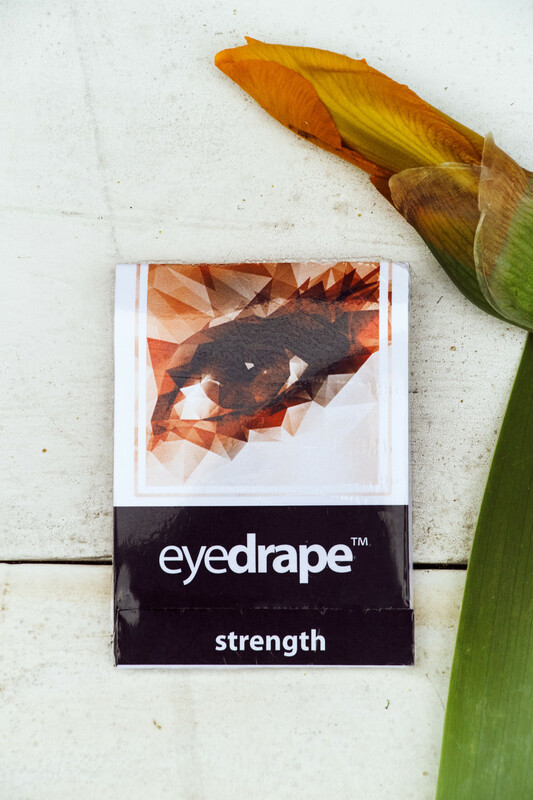 Our eye drape is a comprehensive color game that pits eyeshadows against one another in each of our ten hues. Here is a video for those who don’t want to read. GET THE DRAPES HERE.